One in every 100 people are homeless in New Zealand today. The issue itself has become a news topic that has saturated nationwide headlines for many months throughout 2016, yet the few cases that are broadcast on television and shared online are happening in metropolitan centers – Auckland, Wellington, Christchurch. This raises questions. 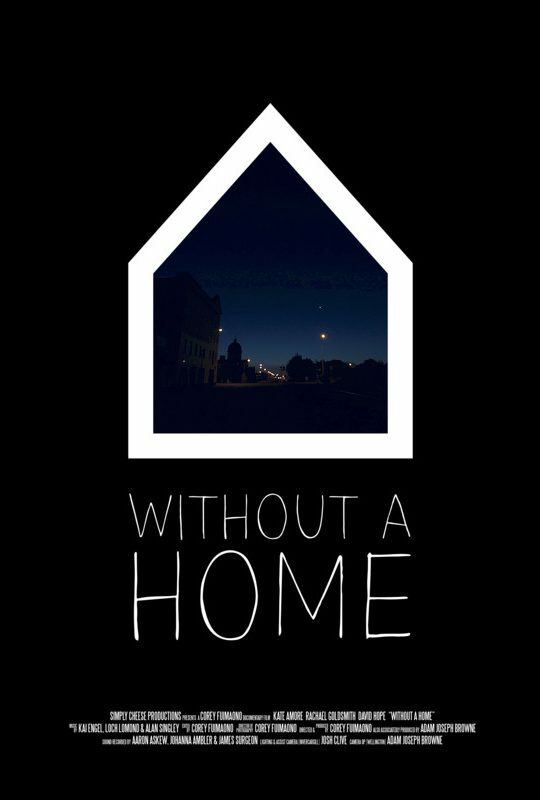 What is homelessness? What is homelessness like in the provincial and rural areas? What do we really know about the impact of the social issue in Southland?